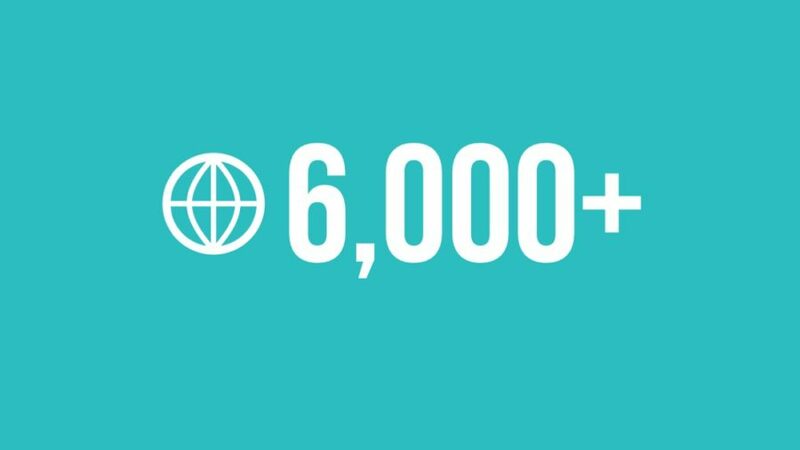 For the first time, this November we are delighted to have surpassed the milestone of more than 6,000 monthly visitors to our websites! As a young startup, our heartfelt thanks goes out to each of you for following and supporting our efforts to establish new solutions and practices in arts services. We look forward to more in 2019!